So many writers (and other creatives) are struggling right now. We may feel weighed down by political issues around the world. The holidays may be a time of grief or stress for us (even if they’re also mixed with joy). The roar of social media might make our heads swim. We might be wondering how to stay focused or inspired in the midst of what feels like so much sadness and discord. 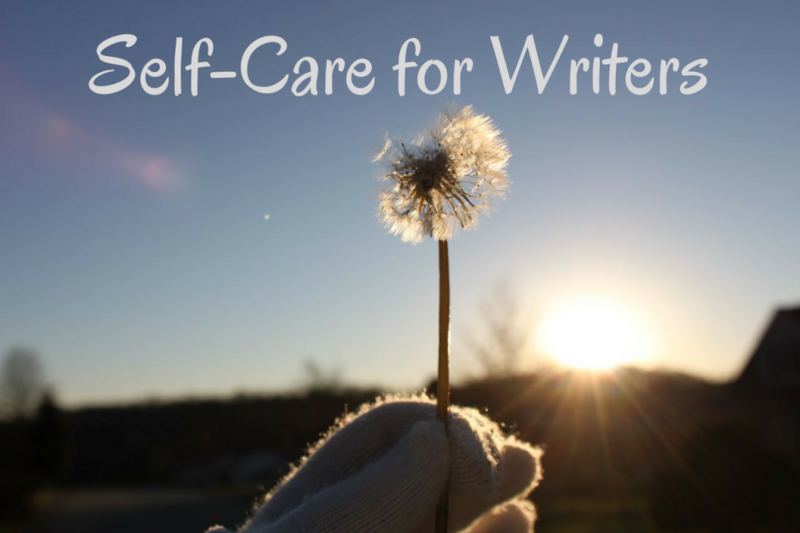 During this one-hour podcast, hosted by Guild founder Jenna McGuiggan, we share some creative self-care tips and spend some time writing together. In this recorded teleclass we play “dress-up” with our writing and explore different facets of our writing voices. A recording of this teleclass is available to monthly and annual Guild members here. 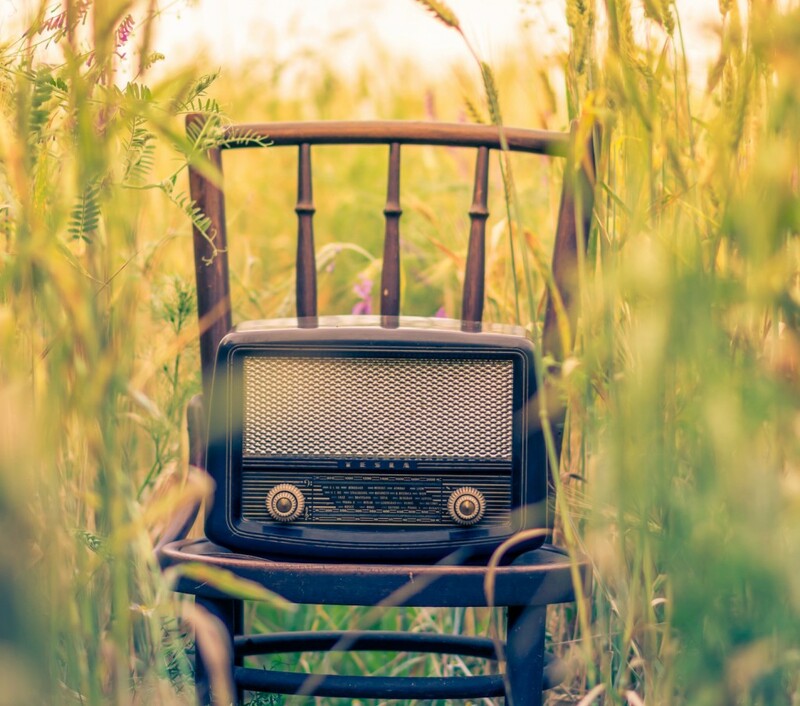 Do you have to “find” your voice? 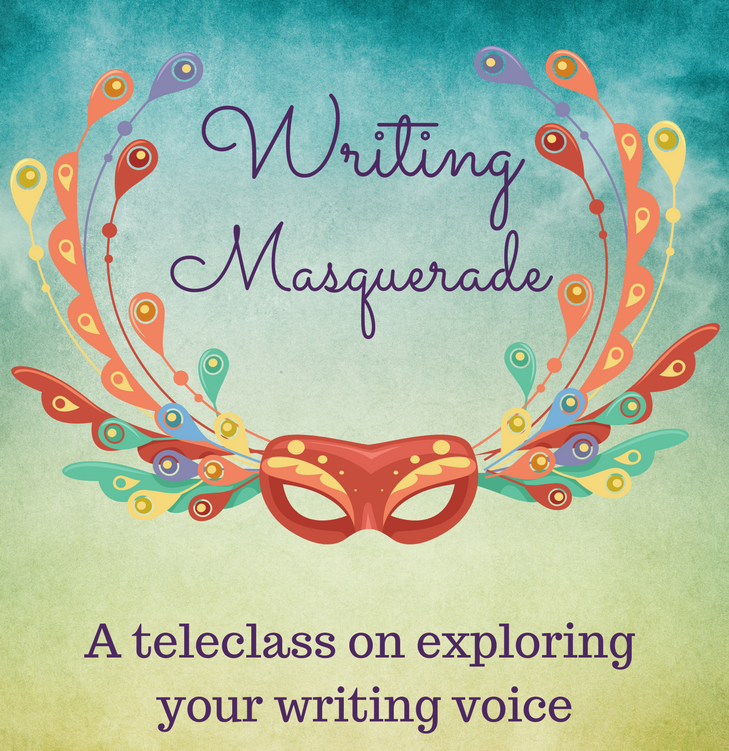 Next, we use a “writing masquerade” exercise to explore our writing voices. By trying on imaginary writing masks, we tap into different aspects of our writing personalities and discover what suits us and our stories. We end with plenty of time for Q&A and conversation. This teleclass is suitable for writers of all genres and experience levels. It builds on the writing module “Page Presence: Unleash Your Writing Voice,” but you don’t need to have completed that module to benefit from this event.